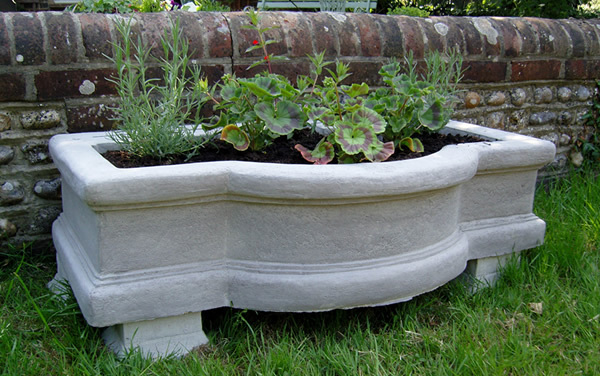 Architectural salvage is a thing born from the joint demand of decorating the house and the need of recycling. Architectural salvage fulfills both the criteria of recycling and interior decoration. It is the reclamation of the architectural materials to decorate the exterior and interior layouts of the house. It not only saves the ancient and old architectural materials from merging into the soil but also gives the house a vibrant and unique touch. Saves the environment- It saves the innumerable pieces of wood, plastic, iron and many materials from causing soil pollution. Saves the ancient art- It preserves the ancient pieces of art such as wooden flooring, old furniture, antique doors, fireplaces, ornate radiators, hand crafted hardware which speaks of the ancient art and much more. Helps in green building projects- The reuse of old building materials in the construction helps in the green building projects. New job opportunities- This work has a bright future and can give a number of jobs to the youth. Saves new resources- It erases the need to use several new resources in the building. Beautifies the house- The ancient piece of art preserved by the architectural salvage helps to increase the beauty of the interior as well as exterior of the house. You can place the ancient chandelier in your house, which no one can find a similar piece of. You can decorate your house with the antique art accessories to give your house an outstanding look and feel. The things generally preserved by architectural salvage include andirons, summer covers, fireplace fenders, art tiles, book cases, desks, armories, cupboards, bars, cabinet knobs, glass, clocks, doors, fountains, garden planters, garden furniture, garden rain chains, garden stone statues, lamps, chandeliers, gates, chairs, windows and much more. You can find the ancient garden statues, stone planters, and garden stone planters online. The seller does not only sell it at reasonable price but also delivers it to your home.